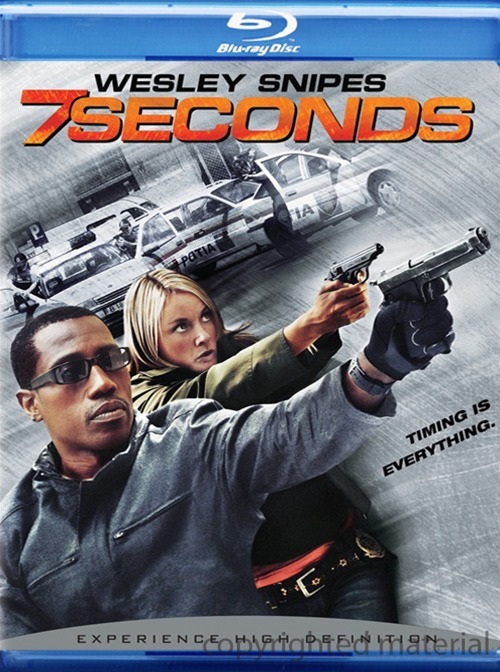 Wesley Snipes (the Blade trilogy, U.S Marshals, Passenger 57) is a professional thief whose high-stakes caper goes murderously wrong in this explosive, brilliantly unpredictable crime thriller. Captain Jack Tolliver (Snipes) is an ex-Delta Force commando leading what should have ben a clockwork-perfect armored car heist. Instead, he ends up with a priceless Van Gogh painting - and one of his crew ends up held hostage by the sadistic Russian gangsters who muscled in on the heist. Tolliver's only option: a suicidal rescue mission where enemies become allies, your best friend can be your worst nightmare, and survival is deadliest art of all.